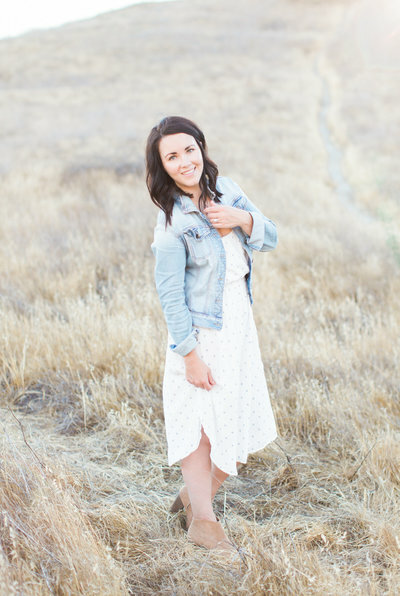 I'm Kate, a wedding and lifestyle photographer based in Los Angeles, CA. This blog is where you'll find some of my most recent work, info for brides & grooms, and a peek into my life! Grab a cup of coffee or a glass of vino and dive in! sign up and Be the first to receive news, updates and offers!